**13 and finished the 8th grade. Otherwise, applicant must be 14. 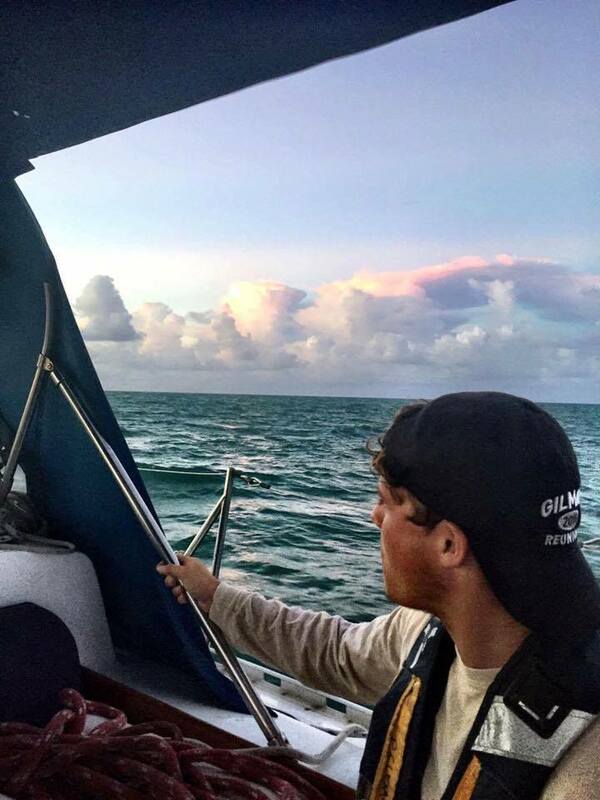 ​Sea Scouting is an exciting program for young men and women ages 14** to 21 who want to have fun and to experience the rich opportunities and traditions of the sea. Come along with us for fun on the water, cruising the open seas, fellowship with crew mates, leadership of a ship, and service to your community. It's getting out on the water in boats, or in the water for swimming, or even under the water with SCUBA tanks on your back. You'll discover a thrill that you just can't get anywhere else! Here is your chance to get away from it all. Living on a boat involves sharing in the duties of helmsman, navigator, lookout, cook, sail handler, or engineer. Each day offers a new destination in the morning and the changing scenery of a new harbor in the evening. There are competitive activities like the annual Regatta where your ship competes with other ships in nautical skills and sailing. Summer brings a one or two week long cruise to exotic destinations. There are social activities such as dances and the annual Raft Up weekend. You share these experiences with others who share your interests all the while building friendships that will last a lifetime. Sea Scout programs are run by the youth members of each ship. Being part of a ship's crew teaches both leadership and teamwork. Sea Scouting is also service. Service to others puts your citizenship into action. The possibilities are limitless because when you’re done hiking – you reach the shore. Why stop there? If you are bold enough to join us, we make you this promise: "You'll never forget the year you joined Sea Scouts!"